February | 2014 | Dis Is How We Do It! It seems a little odd to say let’s go back in time to Tomorrowland, but that is where today’s story begins. 20,000 Leagues Under the Sea was a submarine ride based upon Jules Verne’s novel of the same name. You were able to wait in long lines with your E ticket (yes Disney used to be all ticketed rides with no fastpasses) under canopies until it was your turn to board the Nautilus for your adventure. 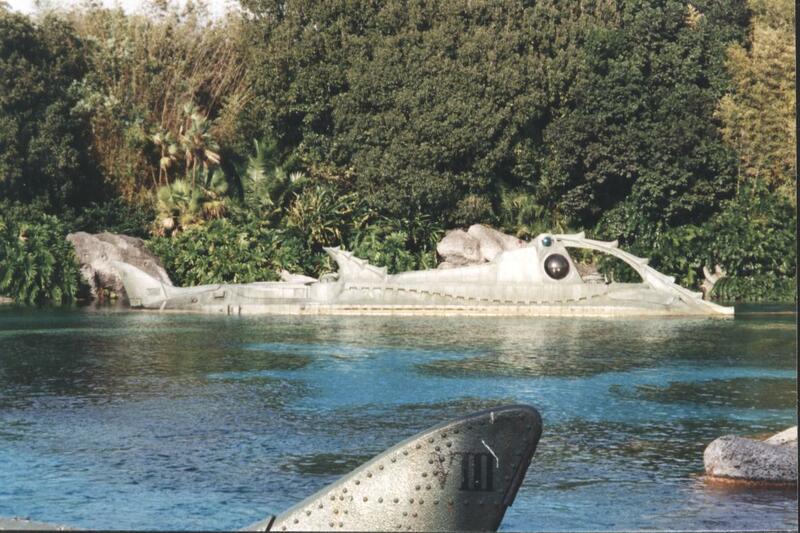 Once you were aboard the Nautilus you circled around a huge lagoon on your adventure. You saw various sea creatures, ancient ruins and crew members in the sea until you were attacked by a giant squid and luckily escaped each time to return to port for the next crew to embark upon their journey. The lagoon has since been filled in and has become annexed into Fantasyland for the new expansion. The ride proved to be too slow for moving guests in and out as it was a single track of submarines being loaded and unloaded one by one up and down multiple steps to the submarine. 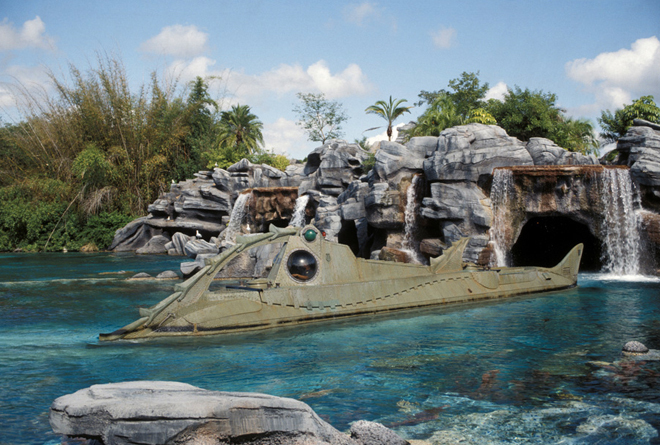 Numerous maintenance issues including leaking submarines and keeping plastic fish and plants looking real in water in the hot summer sun also proved to be too much for the attraction to be successful and lead to the closure of the ride. 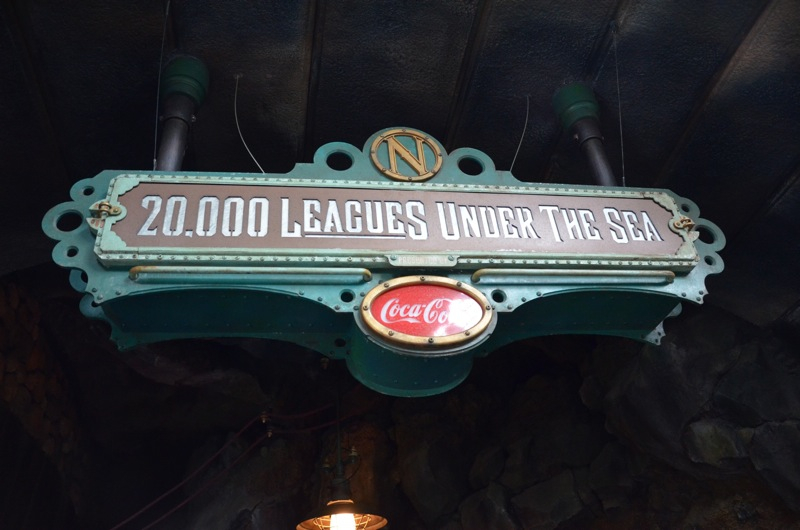 Posted in Disney, Uncategorized and tagged 20000 Leagues Under the Sea, Disney, Magic Kingdom, Throwback, Throwback Thursday, Travel, Vacation, Walt Disney. Bookmark the permalink. The Festival of Fantasy Parade is coming to the Magic Kingdom soon. Are you? We can help. Posted in Uncategorized and tagged Disney, Disney World, Parade, Travel, Vacation. Bookmark the permalink. It was recently announced that on March 9, 2014 the Festival of Fantasy Parade at the Magic Kingdom will debut. It is a celebration of the new Fantasyland, but what fun would a parade be without music? Take a behind the scenes look at the creation of the soundtrack for the parade. Posted in Disney and tagged Disney, Disney World, Fantasyland, FP+, Imagineers, mine train, Parade, Travel, travel agent, Vacation, Walt Disney World. Bookmark the permalink. 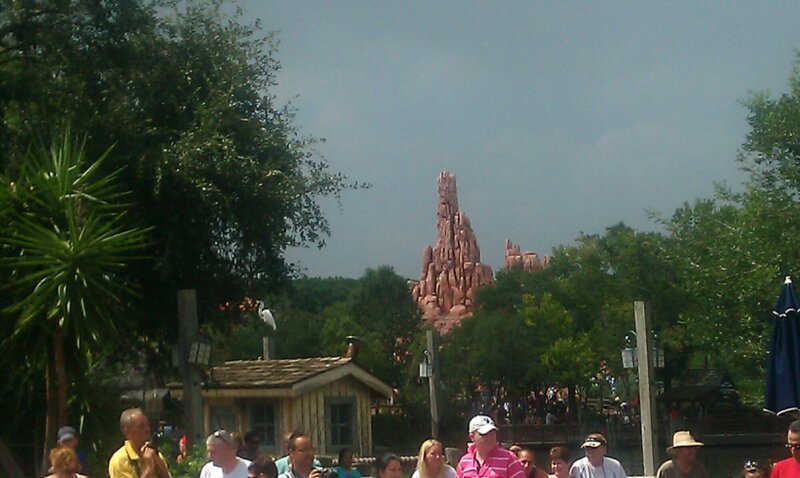 Posted in Uncategorized and tagged Animal Kingdom, Disney, Disney World, Travel, Vacation, Walt Disney World. Bookmark the permalink. 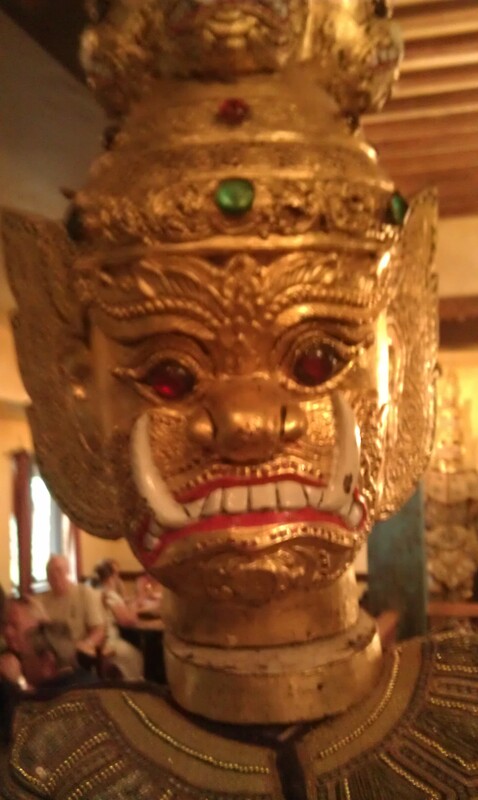 Posted in Uncategorized and tagged contest, Disney, Disney World, Free, Travel, travel agent. Bookmark the permalink. Tickets going up at Disney World today. Posted in Uncategorized and tagged Disney, tickets, Travel. Bookmark the permalink.